Perlen Trollbeads Unique Sale and Zodiac Campaign! 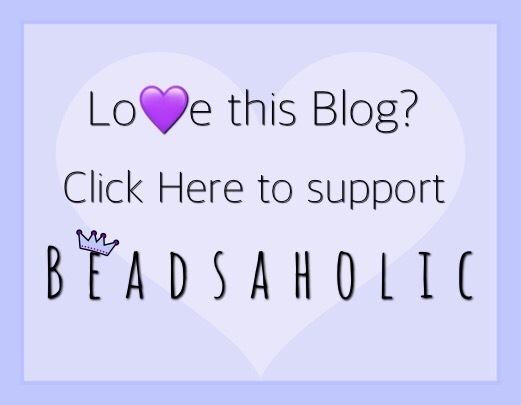 Ogerbeads Bracelet Review and Promo! 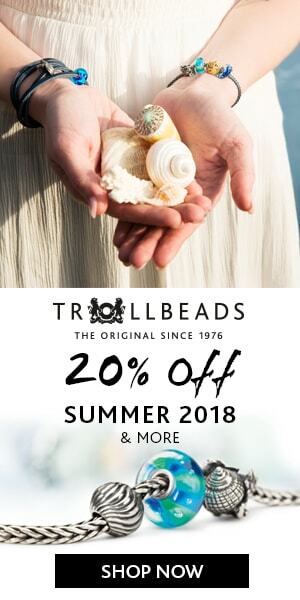 Pianeta Beads 20% off Select Brands!